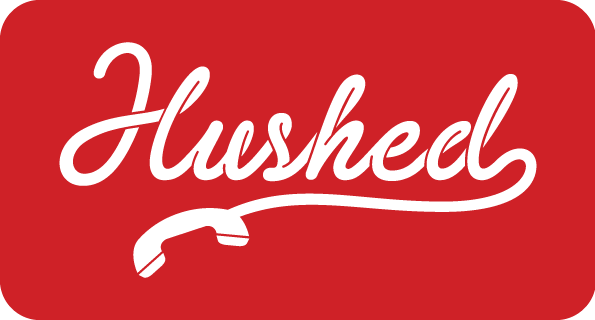 Voicemail - How do I listen to or delete my voicemail on Hushed? ❗NOTE: Voicemails that are deleted will be erased from Hushed and cannot be recovered! Send Calls to Voicemail - How do I have all calls received go to my voicemail?